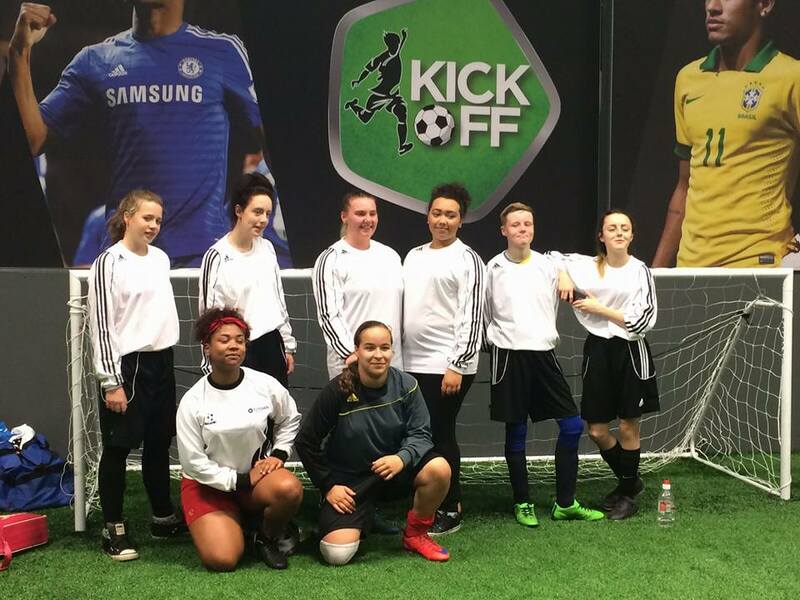 Women’s football has taken off in Dewsbury following the opening of a brand new indoor football facility. family friendly environment. Comprising of three indoor 4th generation 5-a-side football pitches, two badminton courts and volleyball facilities. The centre is based in the heart of Savile Town, Dewsbury. A town which has had its fair share of issues and problems revolving around extremism – be it the far-right or otherwise. One of Kick Off’s aims is community cohesion, to bring communities together and use football and sport as a means of doing so. Kick Off is working closely with local and national partners to be all inclusive, regardless of gender, race and religion. One of the highlights for the local female population has been the focus on female participation in football. There is a regular slot for women’s football, football coaching for girls, women’s football tournaments and women only badminton sessions. 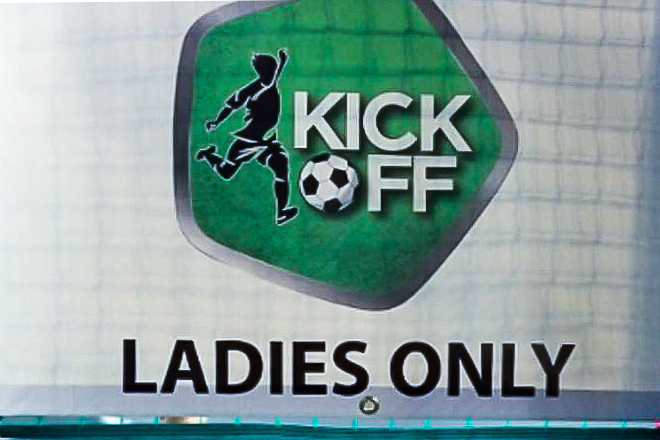 “Local women, both Muslim and non Muslim are participating in Kick Off initiatives and are very grateful that Kick Off are breaking the mould and empowering women in what is a very male dominated, conservative community” said Rashida Salloo, coach from Ready Steady Active, who is leading on women’s activities at Kick Off. Saima Bi, from Local Women’s Association, a women’s group from Savile Town, echoed the sentiments of Haroon Adam. 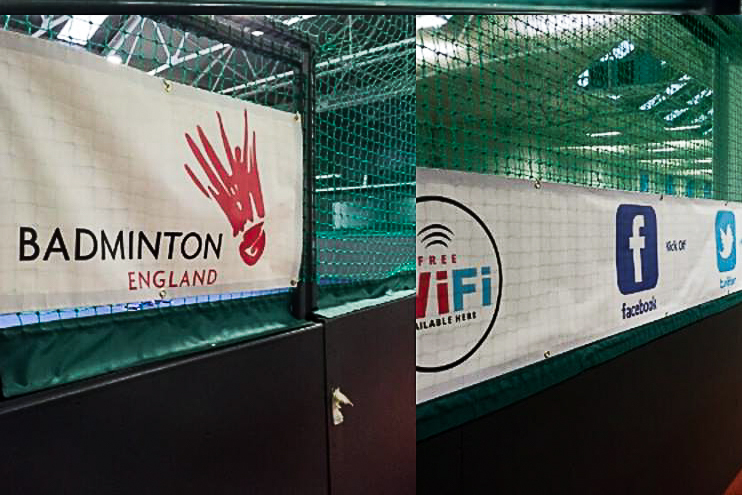 “Kick Off has been a godsend for us – we are now playing badminton every week and are grateful to Kick Off for providing the courts at a discounted rate. The biggest thing for our ladies is the privacy and segregated facilities – this has widened participation in my view”. Visit the Kick Off website for further information.